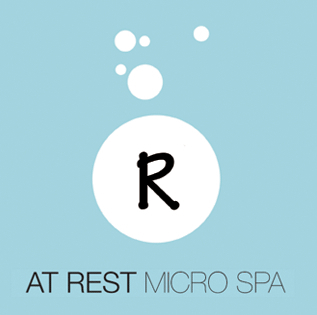 We're proud to announce that we are relocating and expanding the salon to 225 East 16th Street, in the SoFo District of Downtown Traverse City. Opening SOON! 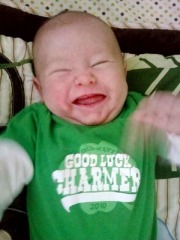 Check back often here and at facebook.com/salonsaloon for details and updates. Nona Michelle is Getting Married! 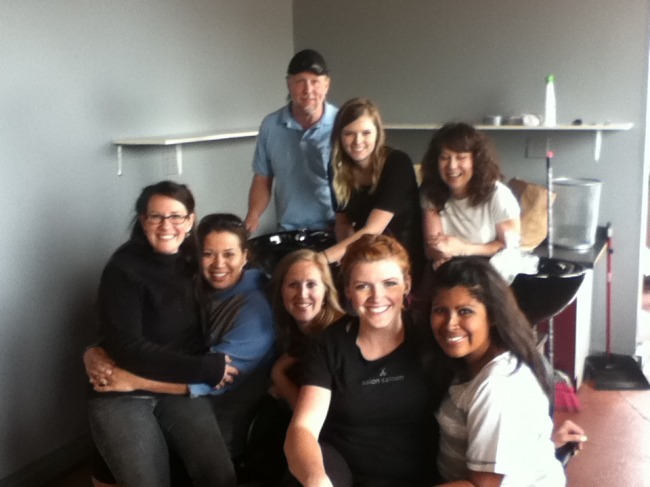 It's official- another Salon Saloon gal is off the market! Congratulations to stylist Nona Michelle who is getting hitched August 21st to Matt Taylor. A word to all Nona's clients- she will be gone August 19th-24th so be sure to plan your appointments accordingly to avoid a bad hair day! 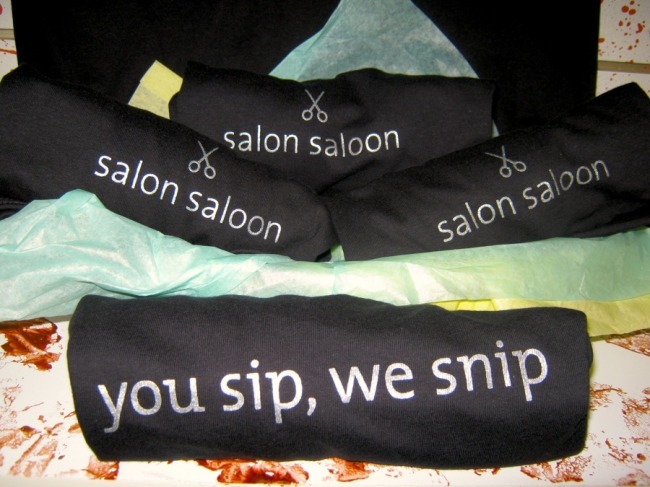 It's Happy Hour at Salon Saloon! 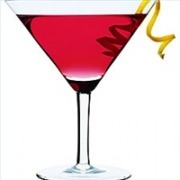 20% off the following cocktail recipes! Plus add a Dash of Inspiration! Bumble and Bumble is Half Off! 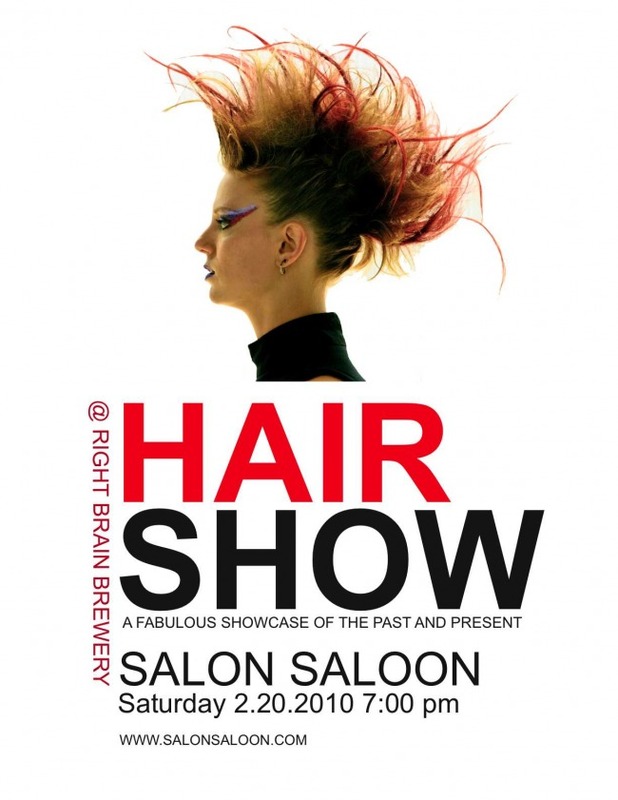 As you may have heard there are some exciting changes afoot at Salon Saloon. We've put on a new coat of paint and switched product lines from Bumble and Bumble to OSIS and Boncure by Schwarzkopf Professional. Good news for you too because this means that ALL Bumble and Bumble is half off and a handful of gently used products are only $5! Stop by and pick up your favorites! When it's gone it's gone! Break out of your cabin fever with Creme De Coco...yum! Creme De Coco shampoo and conditioner not only smells of the tropics but they do wonders for dry or dull hair. Take your own spring break trip in the privacy of your bathroom. 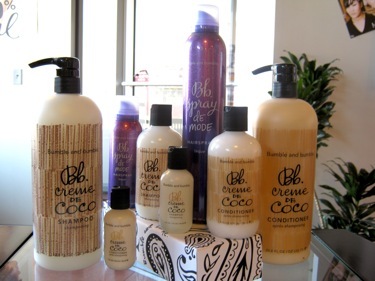 This month only all sizes of Creme De Coco shampoo and conditioner are 20% off. Spray De Mode is also on sale, the perfect hair spray that enables you to still be able to run your fingers through your hair. No one should be without this everyday tool. Purchase all three - shampoo, conditioner and spray for even more savings - 25% off all three! CREME DE COCO SHAMPOO: An extra-mild, luxurious cleanser with a blend of moisture-rich Coconut and Murumuru Butters to help restore sheen & softness, improve flexibility and minimize frizz. Especially if dry or dull (color compatible). CREME DE COCO CONDITIONER: A moisture-rich conditioner that softens, adds shine, improves flexibility, and tames frizz. Especially if dry or dull (color compatible). SPRAY DE MODE: A multi-dimensional styling tool - it gives flexible hold, workability, exceptional memory and can take heat & repeated brushing - on supermodels and non-supermodels alike. "It's the spray I've been waiting for - the ultimate backstage spray - I NEVER do a show without it." - B&B Stylist. Come on down to the salon and be the first to take advantage of this great deal! Conquer dry, flyaway hair with these winter favorites! 'Tis the season of frosty flyaways! Our Bumble and Bumble winter favorites are now on sale for whatever winter throws your way! If you purchase the shampoo and conditioner plus either the straight or defrizz, recieve 25% off! That comes pretty close to buy two, get one free! GENTLE SHAMPOO: moisturizes and adds shine as it gently cleanses - a must for dry, damaged, chemically treated or overstyled hair. SUPER RICH CONDITIONER: La Creme de la Comb - especially coarse, chemically-treated or generally parched - it detangles, softens, restores luster and spring. DEFRIZZ: It does what it says (and more): protects against frizz, acts as a barrier to humidity and leaves hair soft, silky and flyaway-free. STRAIGHT: All you need is this, a blow dryer and a brush for the straightest, sleekest style on the street. No static! Joining our team of fabulous stylists is Sarah Rousseau. Sarah is a very talented stylist. She has five years of experience and apprenticed with Cecilia. Sarah is available Wednesdays 5:45 pm - 8pm and Saturdays 10 am - 5 pm. Call today to book an appointment with her! 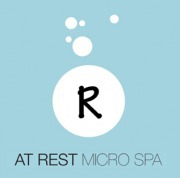 We are combining services this month and next month to bring you the best of both worlds. De-stress from the holidays with a hair cut and beer and then enjoy a relaxing massage. We have several different packages available, all at a 20% off discount.